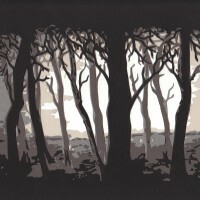 Forest, 2011. 8.25 in x 11.75 in. NFS. 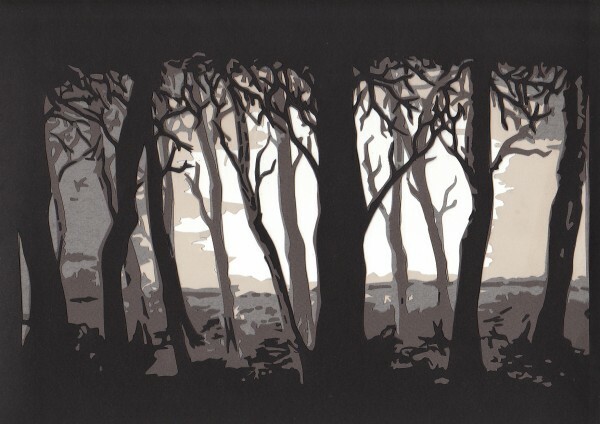 A dark forest based on a painting by Sabrina Zbasnik.